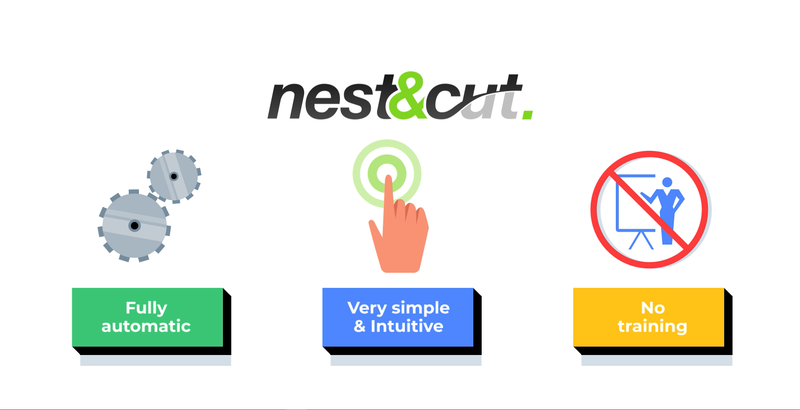 Nest&Cut: Start Optimizing & Saving! 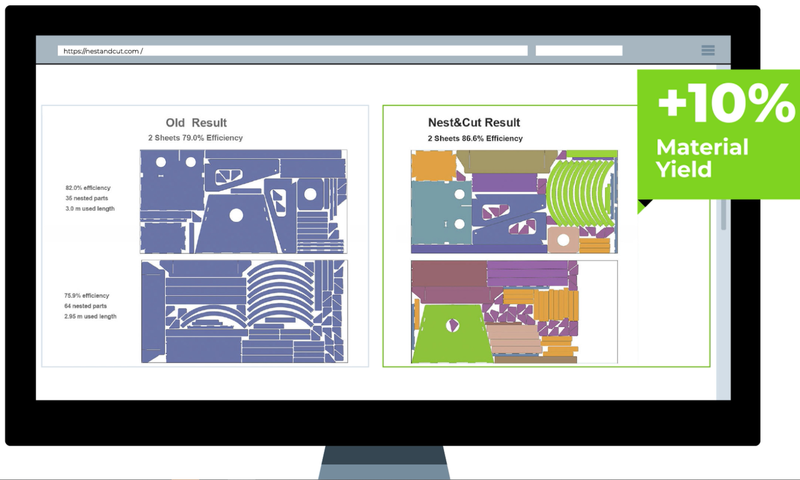 Nest&Cut is the only cloud-based 2D nesting software for CNC Cutting optimization with so many benefits. 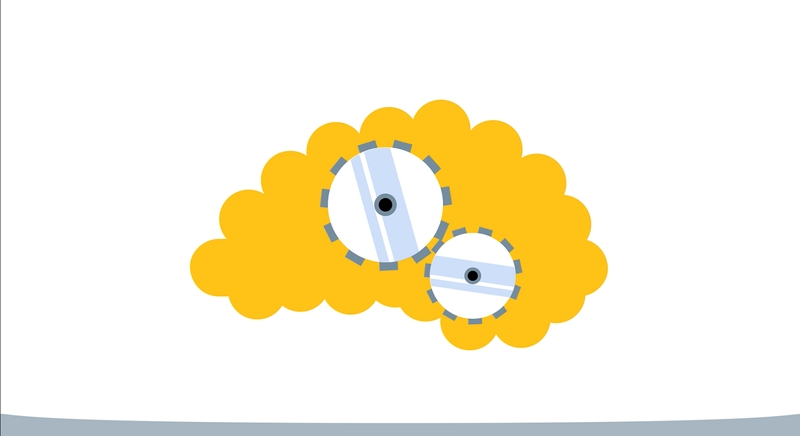 Our high-performance cloud-based 2D nesting software provides optimized DXF nesting layout in a shorter time and lowers the raw material scrap ratio. You benefit from increased productivity and profit margins. Easy to use web interface. Nest&Cut is fully available online, nothing to install. You can start nesting immediately, no training needed. Use Nest&Cut to quickly & precisely estimate your raw material consumption. 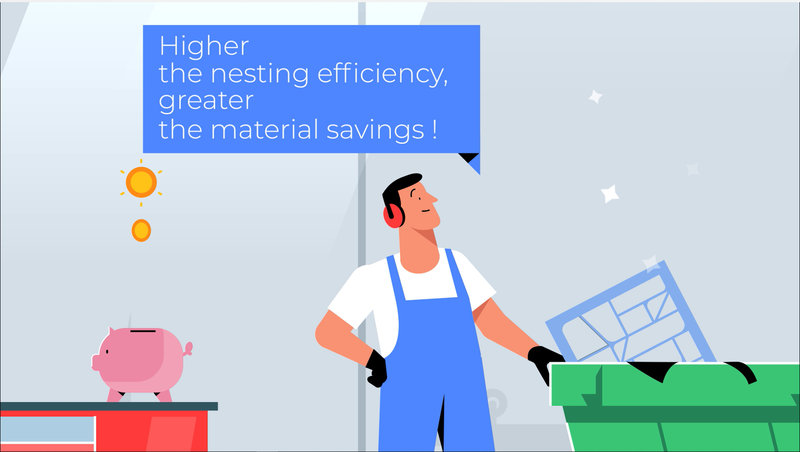 The higher the nesting efficiency, the greater are your savings. Nest&Cut offers you the solution to stay competitive in the fast-moving manufacturing world. 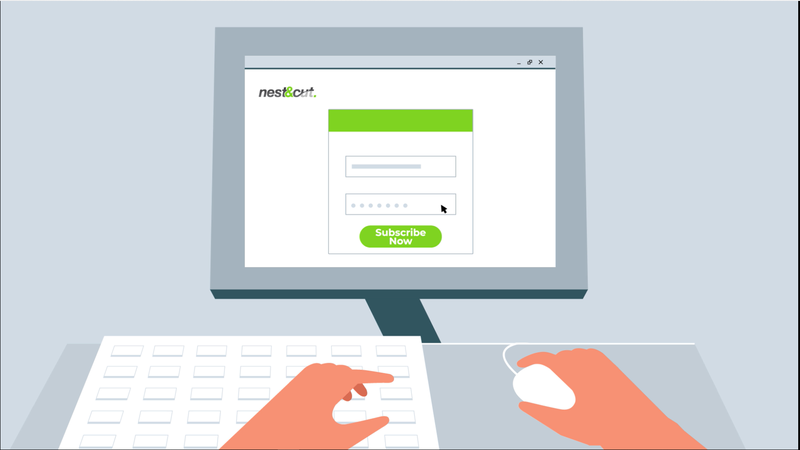 Nest&Cut is an online automatic nesting software, accessible from anywhere on any device using an internet connection. 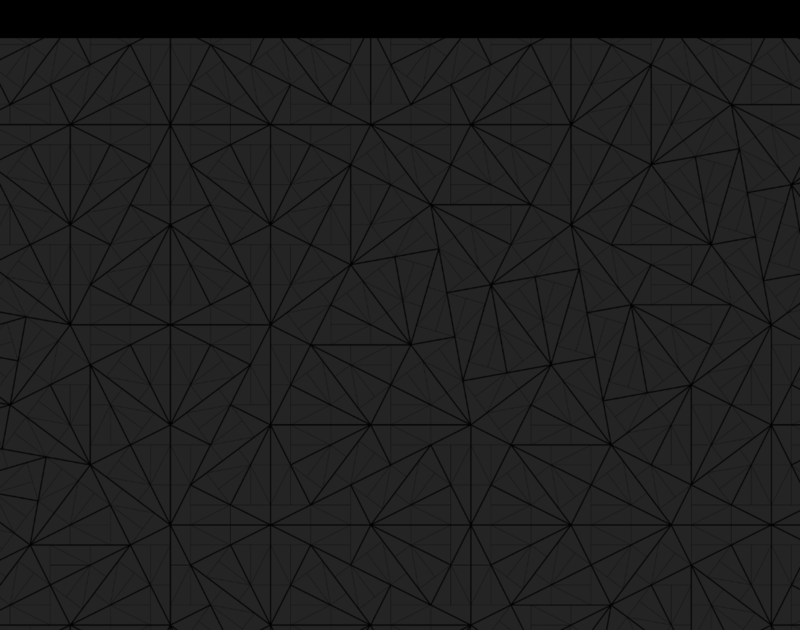 It is not installed on any particular device. Since the software is available online, there is no installation process. Maintenance is included, the software is always up to date. Nest&Cut is Alma's online CNC nesting software. 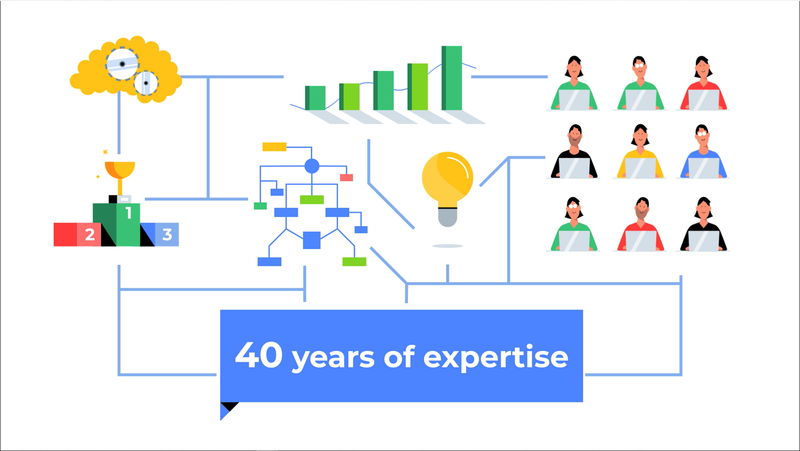 Nest&Cut is the culmination of Alma's 40 years' experience in automatic nesting of complex shapes for cutting optimization. 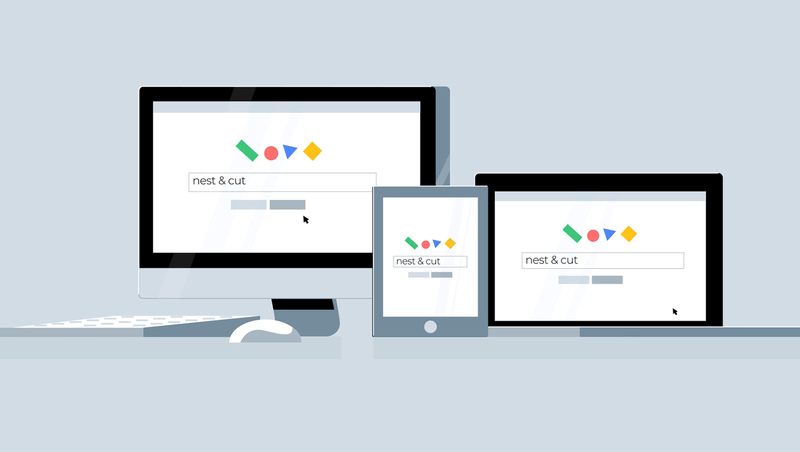 Nest&Cut is built on powerful nesting algorithms. The application includes advanced & unique nesting features like automatic DXF cleaning, re-nesting an existing layout, cutting order of the parts, multi-format nesting and of course true shape 2D nesting. Nest&Cut can nest for any kind of material efficiently.